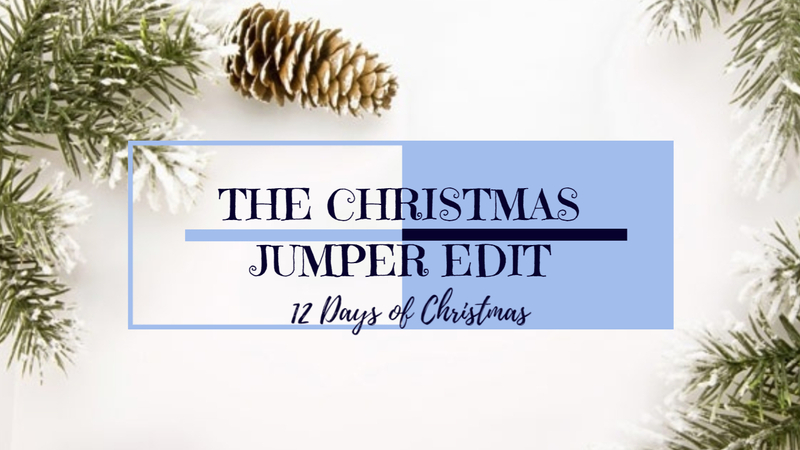 Luci Barker: The Christmas Jumper Edit 2018 | 12 Days of Christmas! The Christmas Jumper Edit 2018 | 12 Days of Christmas! Hey there and welcome back to my 12 Days of Christmas Posts. 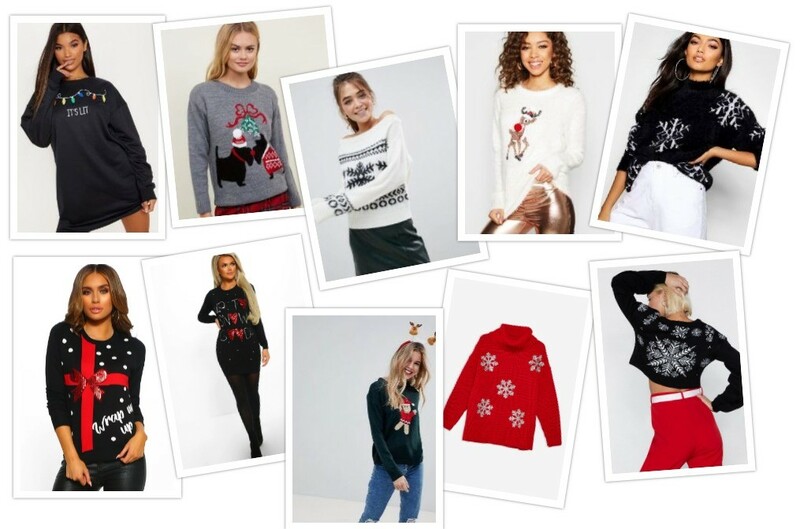 For today's post, I will be sharing some of the Christmas Jumpers that are on sale this year and where to get them. I don't know about you, but I can be pretty fussy when it comes to Christmas Jumpers, as they can be quite tacky ... however, I've found quite a few nice ones this year. As always, all items are directly linked in the images so please click the pictures to take you to that particular item. I hope you like this post!